4 double rooms with place for extra beds in each room. 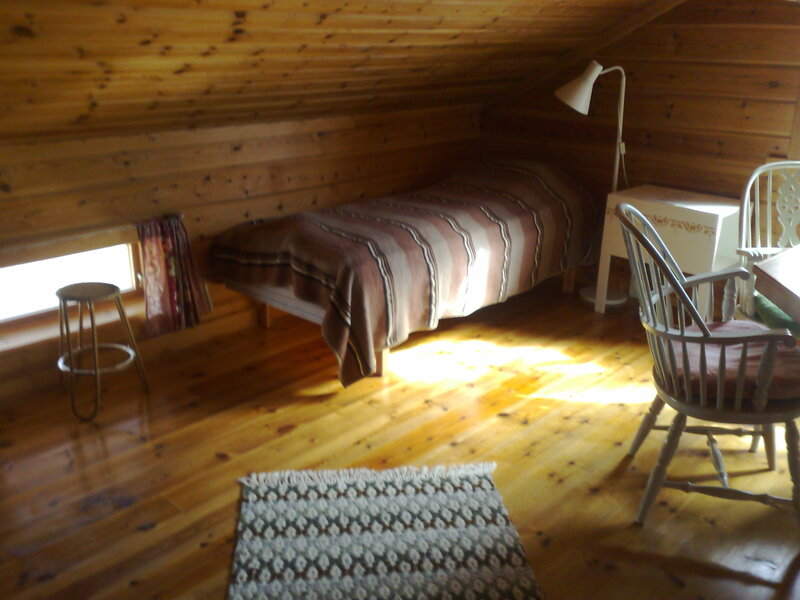 Large, light rooms on the second floor with access to toilet, shower and multipurpose room. Balcony with view of the River Västerdalälven. Shared kitchenette, WC and shower. Price / night and person: 30 Euro. 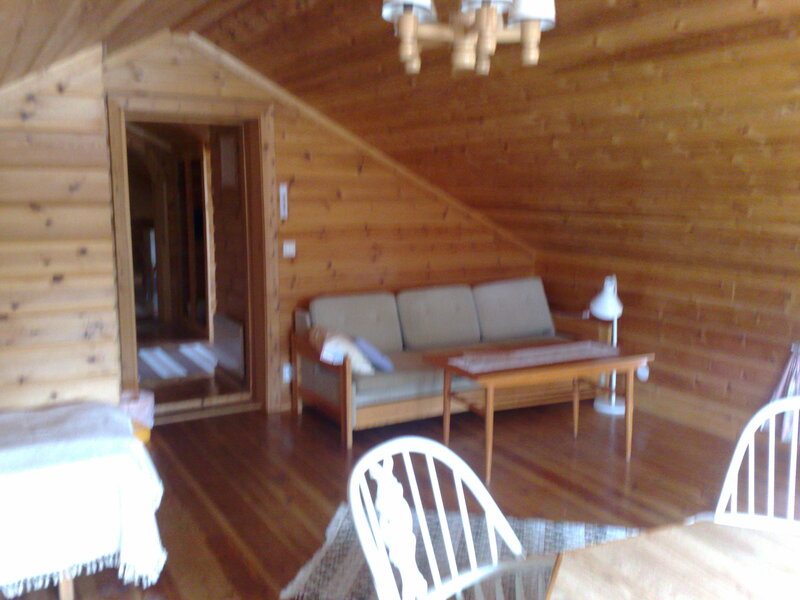 Single room +25 Euro. Pets allowed.